This may sound new to your ear. But yes, you can turn your favorite dish into a mouthwatering pasta recipe. 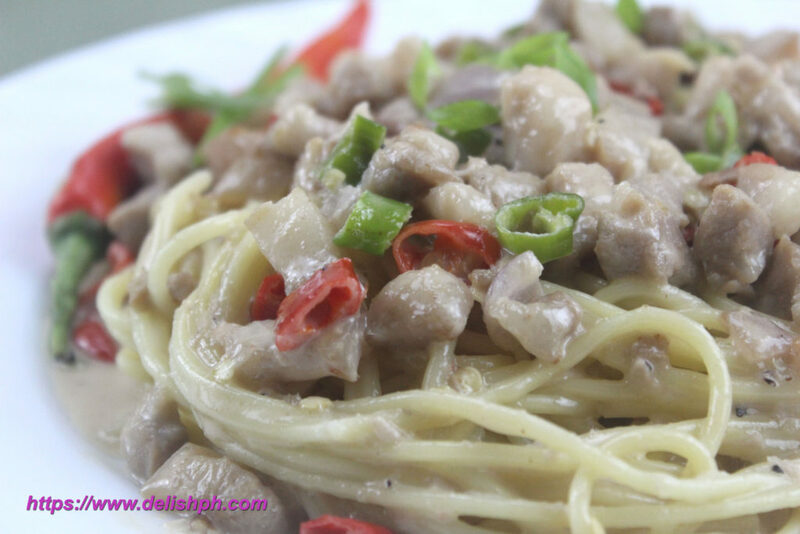 Bicol Express Pasta will surely tickle your taste buds. Prepare this on your next special occasion and your guests will definitely love it. It’s very easy to prepare and cook. 1. Boil and cook pasta as per the packaging instructions. Drain and drizzle with oil, set aside. 2. Heat a pan. Put in the pork and cook until slightly brown and oil starts to come out. Remove from the pan and set aside. 3. On the same pan, sauté onion and garlic. Add back in the pork. 4. Drop in the shrimp paste. Stir until properly mixed with the pork. 5. Pour in the coconut milk. Season with salt and pepper. Let it simmer in medium to low heat until a thick sauce is formed. 6. Put a good amount of pasta on a place. Pour in some bicol express mixture on top. Mix and Enjoy! 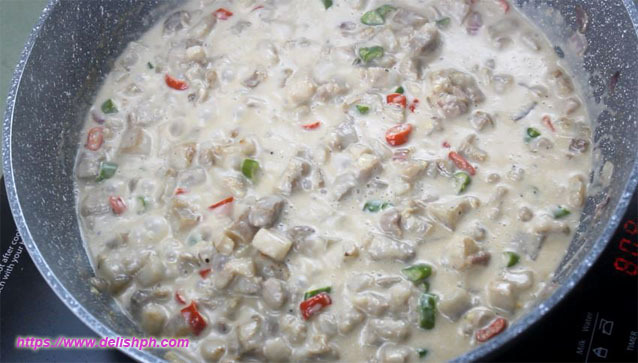 If you love bicol express, you will surely love this dish. Who would have thought that it works perfectly well with pasta spaghetti? Got some questions and suggestion about this dish? 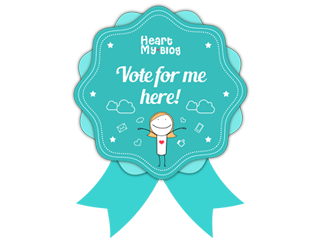 Drop a comment below or send me an email or send u a direct message on our Facebook Page.